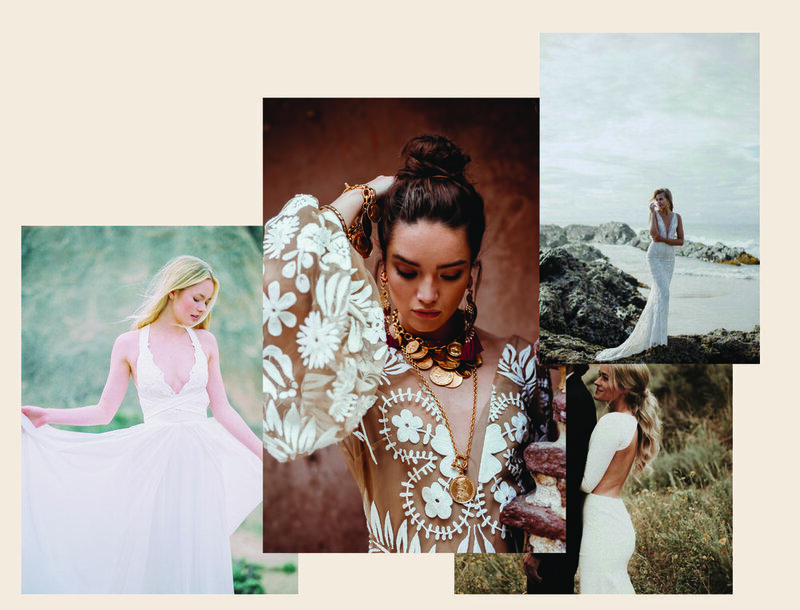 top 4 [ under the radar] favorite elopement spots x the dress to match — bride. This destination hits so many check points when considering an elopement destination. Oaxaca City is located in the Sierra Mountains and offers beautiful scenery and amazing cuisine. Whats not to love?! This destination is for the bride who loves colorful culture and tradition and could even be down for a little Día de los Muertos celebration! This scenery would be perfectly matched with a Rue De Seine bride rocking some fringe or a bold lace, such as the fresh take on a killer classic, Vita. We see you Oaxaca! 2. White Sands National Park, New Mexico. Want to be surrounded by shimmering dunes of white sand? Um, YES PLEASE! This destination provides the perfect back drop for your dreamy elopement! Known for the bomb sunsets and beautiful mountain ranges off in the distance, this destination has you feeling like you’ve landed on a different planet while remaining in the states. Perfect for the laid back adventure couple wanting to throw some beers in their bag pack and hike up the dunes to say their “I do’s”. Picture a modern chic Sarah Seven dress like Sunsets Forever, serving all those clean lines and open back vibes with those dunes in the background…. Feeling adventurous? Lets set way to Austria! This destination kills the unique elopement department. With the stunning emerald green water and killer mountain views, this lake is nestled in between 5 villages right in the center of the Alps. Perfect for the adventurous couple with a heart for nature, Tirols Sport and Adventure Park is closely located offering year round activities to pair with your elopement. This area can bring in the wind so match this scene with the movement of some chiffon goodness. I see a Truvelle bride in the making, perhaps our love, Rebecca. Want an escape but need to stay close to home? The beauty of Maine speaks volumes at this national park. Acadia offers the best of both worlds with ocean views + mountain views. Perfect for the couple who wants an adventure within the states, this scence can bring in all the fog and moody vibes making it perfect to capture some epic wedding day moments. We can see a Made With Love bride running off in this scene with a beautiful appliqué dress such as Riley, especially in pebble tone. Yes, yes!